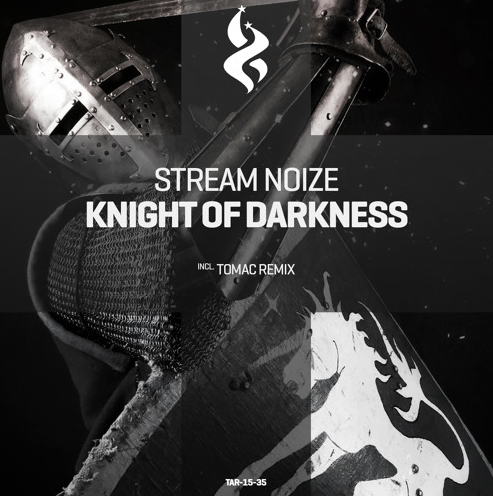 Remixing his track is another progressive producer who comes from Canada, it is Tomac. He has the apt grip of progressive production and has gained support from established names; now adding Trance All-Stars Records to the list! Tomac’s style is clear in the remix. He sticks to the originality of the track and simultaneously gives the track a new shape. He adds deep basslines and sharper sounds to give the track a complete remake of a remix. It gives the track a finer quality and preciseness!